Gelato Flowers Are A Thing Now, And It’s Better Than Flowers! 1. 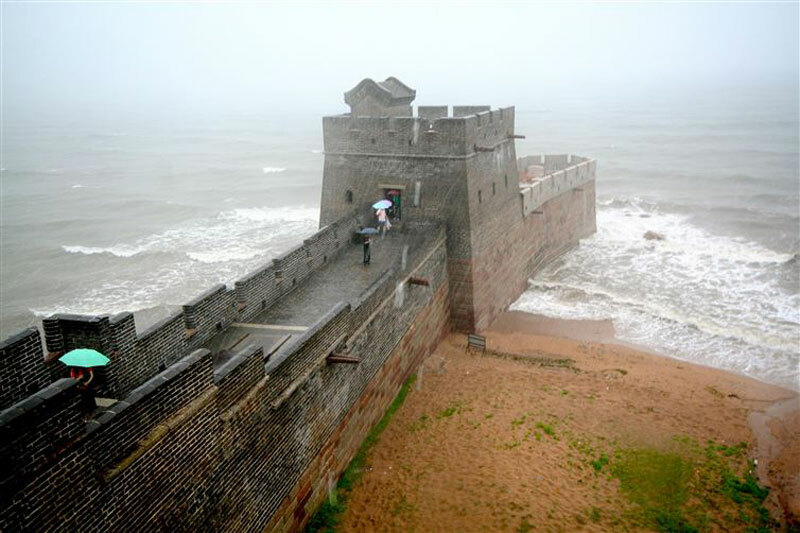 Shanhaiguan District, where the Great Wall of China begins right on the shore of the Bohai Sea. It’s known as ’Old Dragon’s Head’. 2. 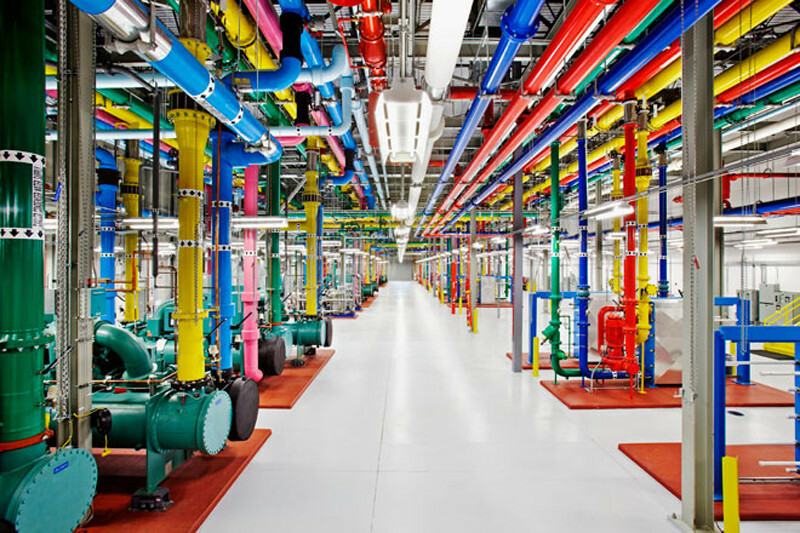 The inside of one of Google’s data centres. 3. 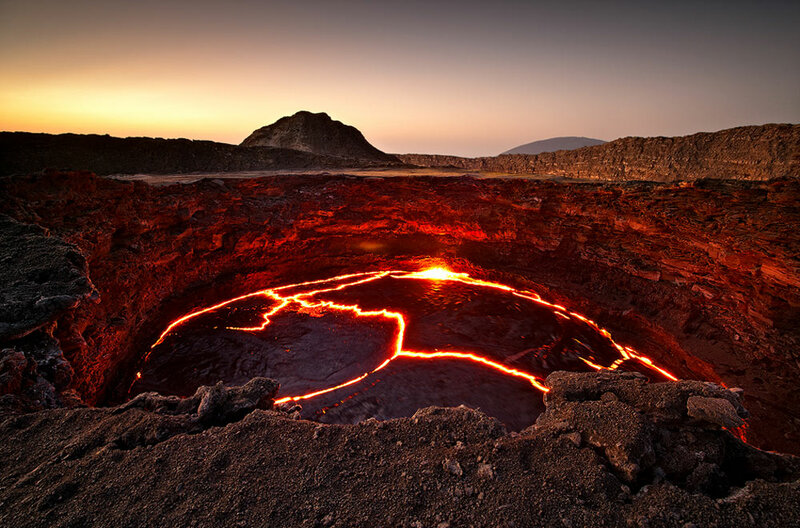 A lava lake in the caldera of the Erta Ale volcano, Ethiopia. 4. An x-ray of someone’s spine before and after they had treatment for scoliosis. 5. 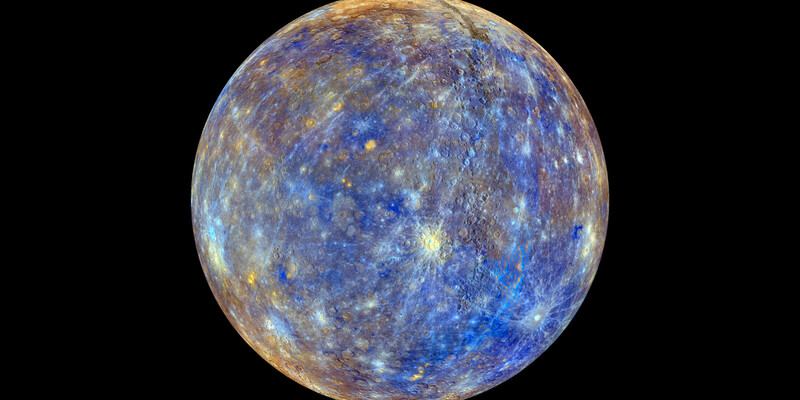 The most detailed image of Mercury ever taken. 6. Bagger 288, the largest excavator in the world. 7. A cross section of an underwater communication cable. 8. 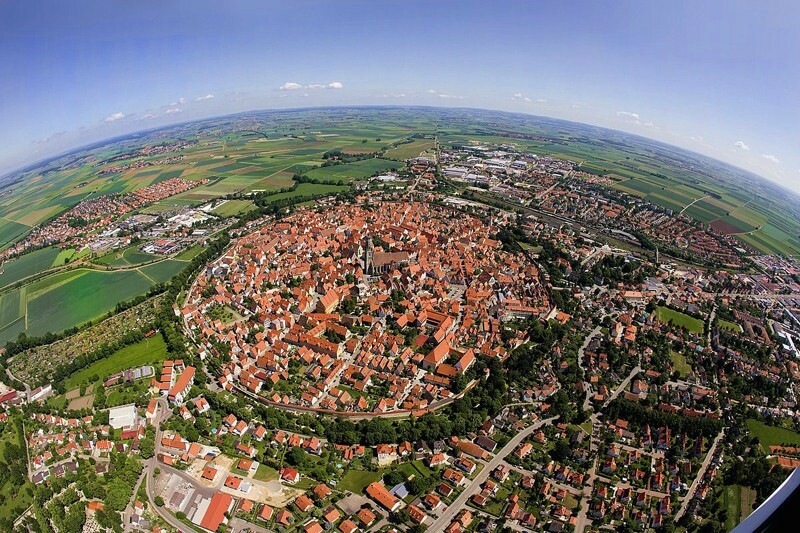 The Bavarian town of Nordlingen, built inside the crater made by a meteorite which fell to Earth around 14 million years ago. 9. 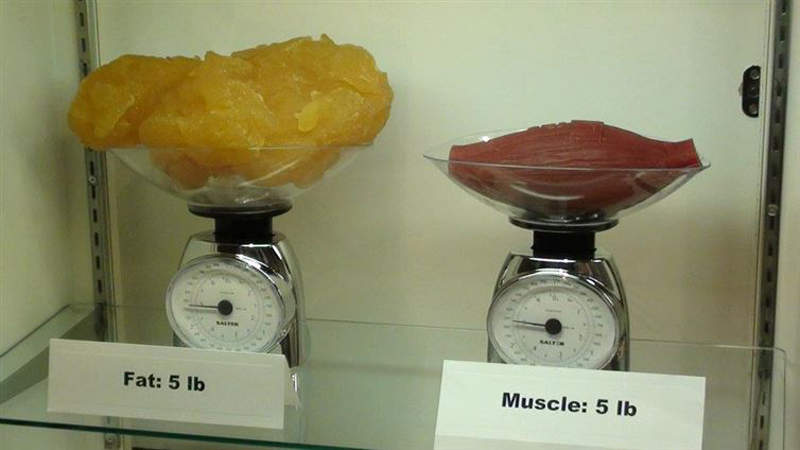 Two kilogrammes of fat looks compared to two kilogrammes of muscle. 11. 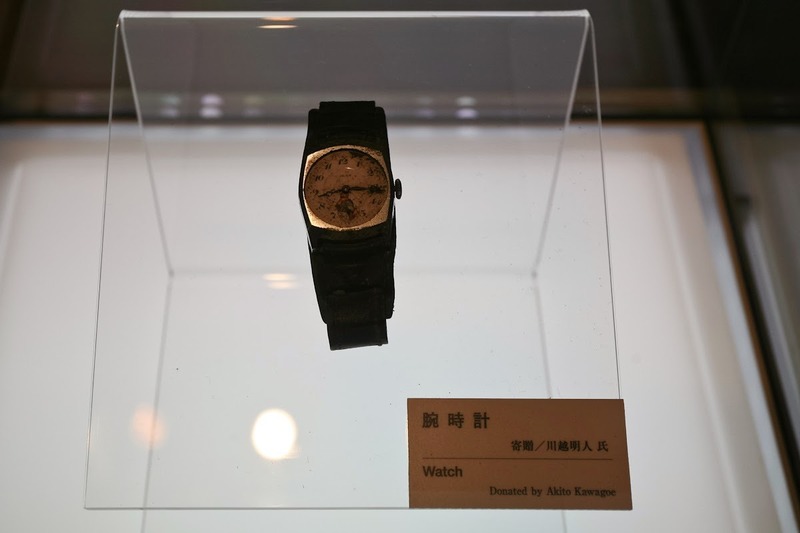 A watch belonging to Akito Kawagoe. It stopped at 8:15 — the exact time when the atomic bomb was dropped on Hiroshima in 1945. 12. 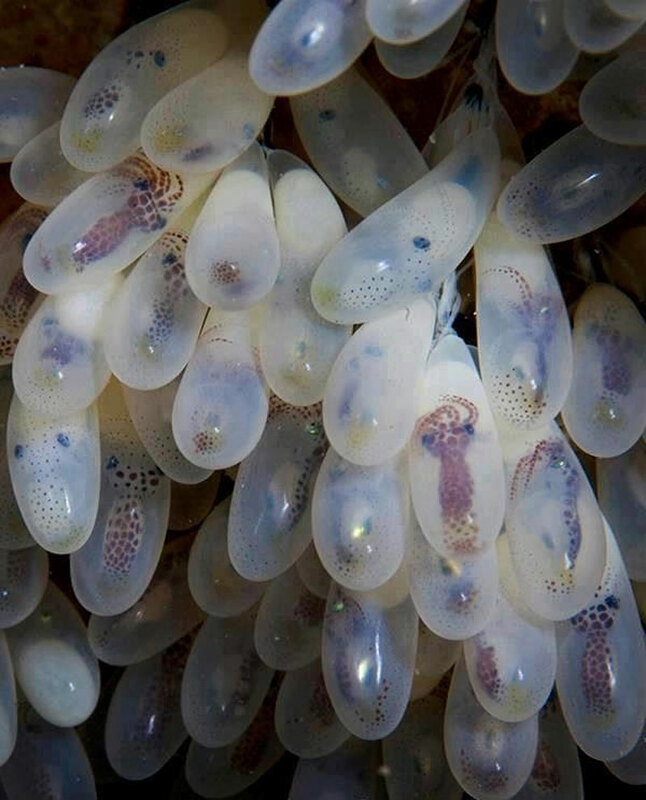 The eggs of an octopus. 13. 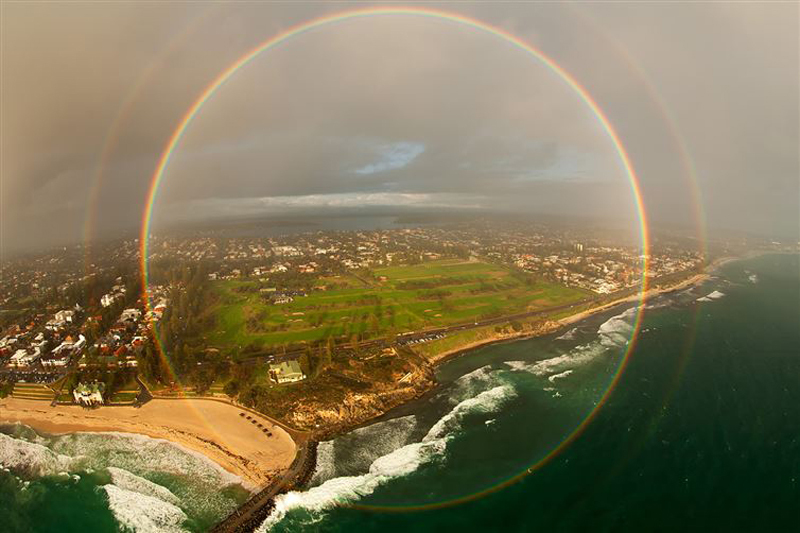 A full circle rainbow, photographed from a plane. 14. 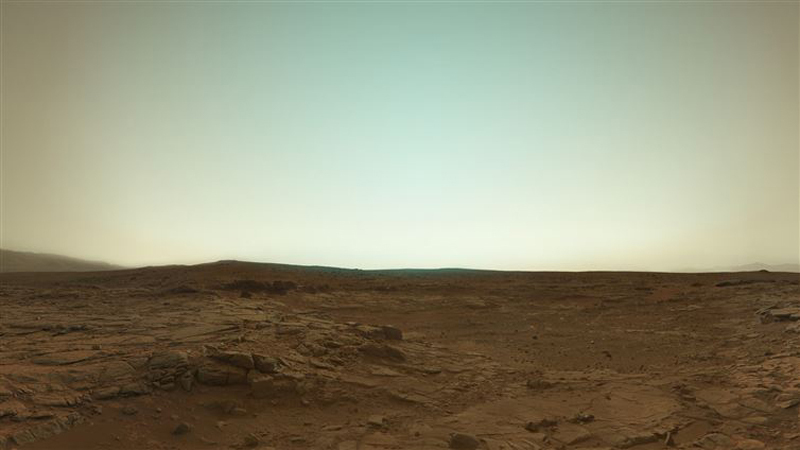 A true colour image of Mars, taken by the Curiosity rover. 15. 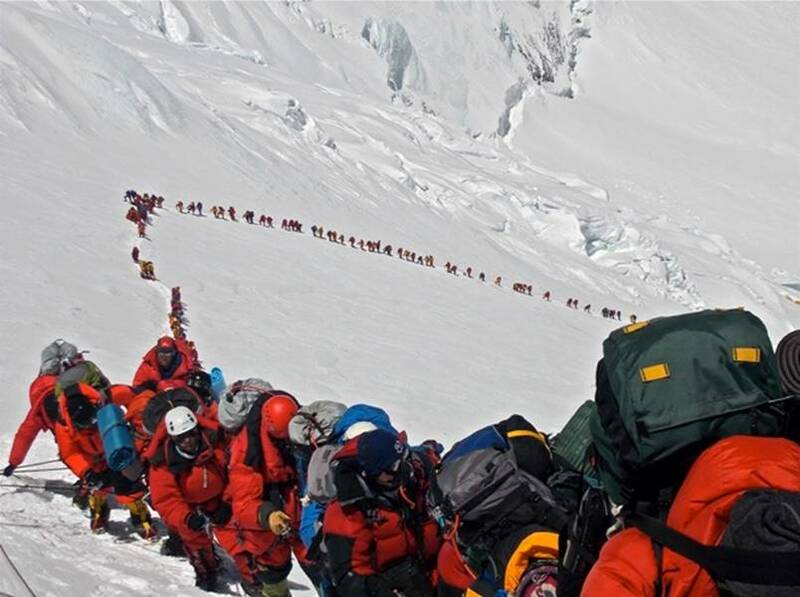 People ascending Everest, May 2013. 16. 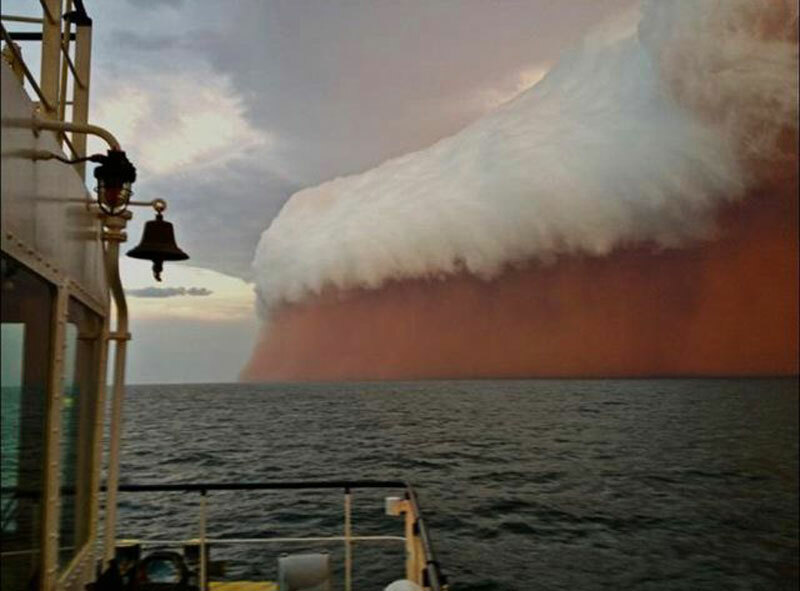 A huge dust storm, Western Australia, 2013. 17. 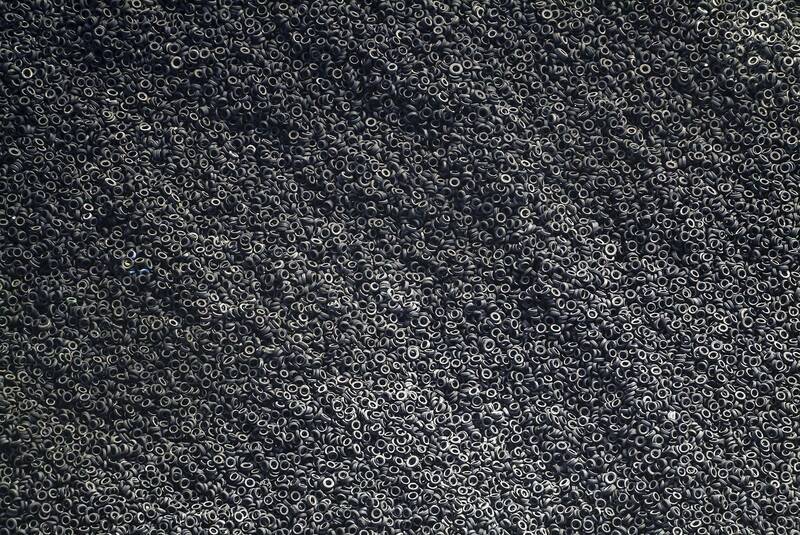 A mountain of used tyres (bird’s-eye view). 18. 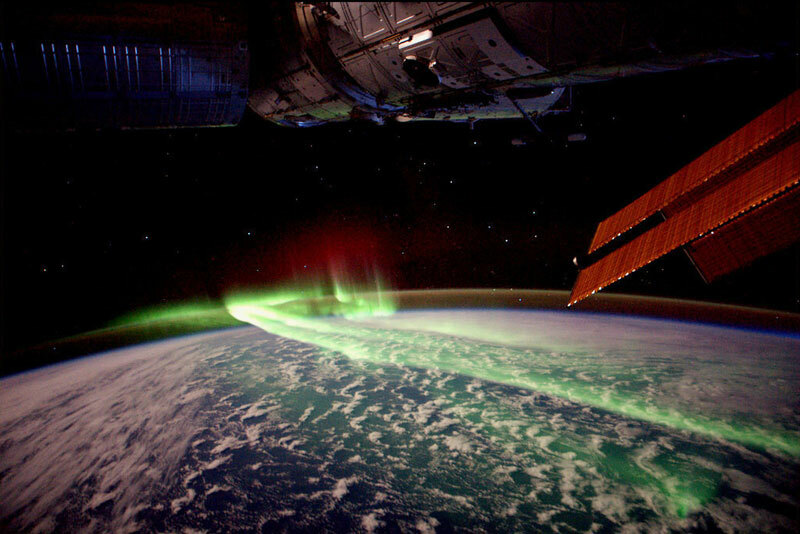 The aurora borealis, or northern lights, seen from space.